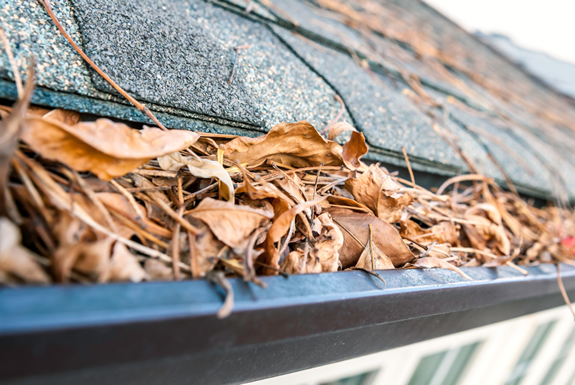 Debris collects in gutters and down-pipes from leaves, moss, lichen, gravel and dirt from roofs, bird droppings, and the unexpected items such as dead birds, plants, tennis balls, etc. 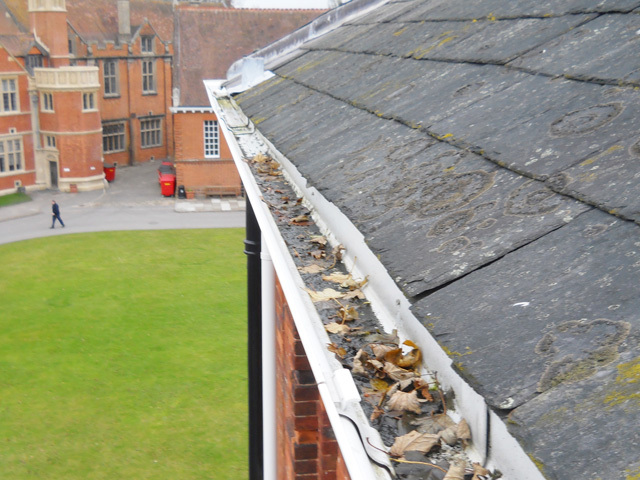 Poorly maintained gutter systems present serious problems; Overflowing / leaking gutters cause water damage to eaves, fascia’s, brickwork, paintwork and water seepage into building cavities. We use our specialised SkyVac systems to reach heights of 40-45 feet, negating the need for working at height equipment on the majority of works. Above 45 feet, our staff are trained for ‘Working at Height’ and licensed to use MEWPs (mobile elevated work platforms). Health & Safety are paramount for both our operatives and your staff. We capture digital images to record before and after conditions. 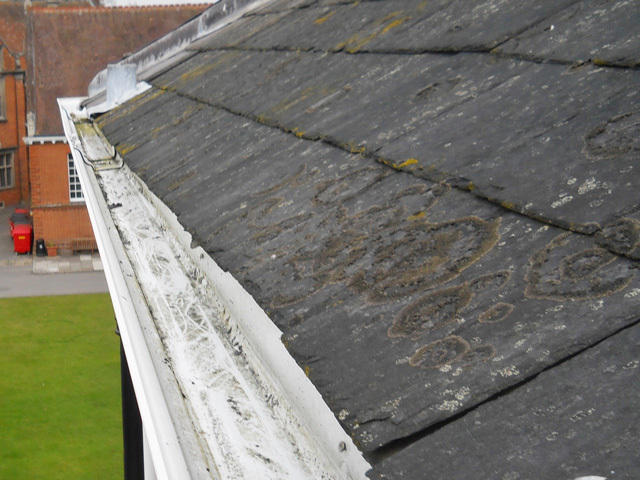 This forms the basis of your post works report that may include recommendations for remedial works (e.g. 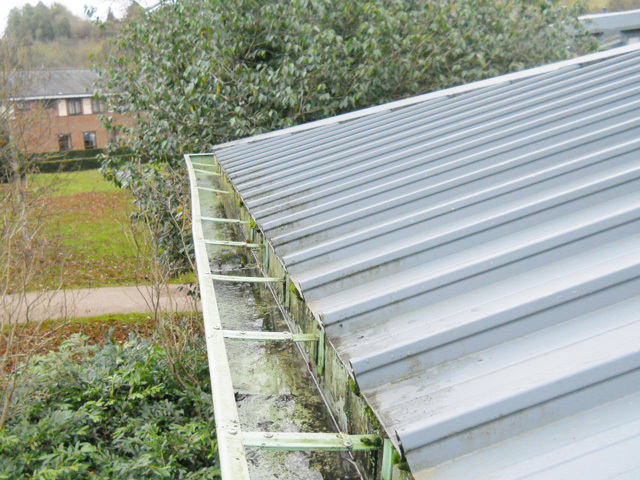 repairs) that we could carry out on your behalf. 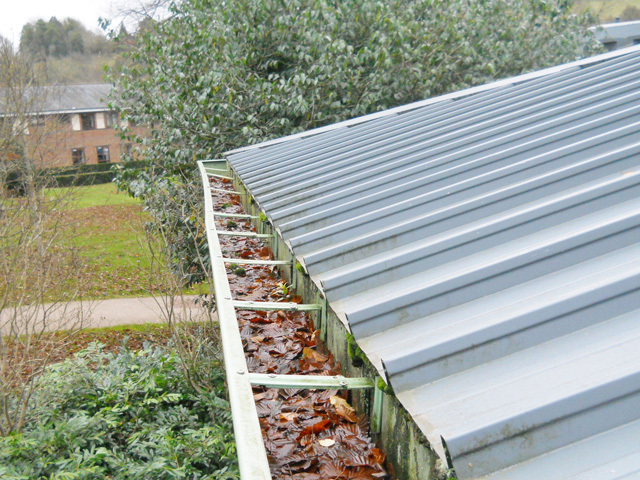 Our work is effective, efficient and we take pride in leaving your premises clean with all rubbish and debris disposed of.